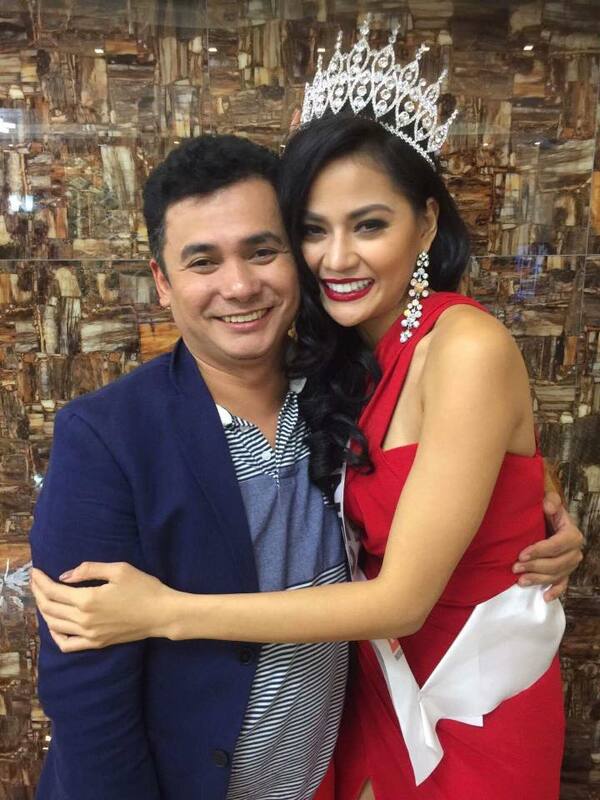 Home Miss Globe Pageant BREAKING : Nichole Manalo is 3rd Runner-Up at Miss Globe 2016! BREAKING : Nichole Manalo is 3rd Runner-Up at Miss Globe 2016! Nichole Manalo of the Philippines was Miss Globe 2016 3rd Runner Up! Nichole was crowned in a simple coronation ceremony through facebook live stream of Miss Canada Globe Productions account. 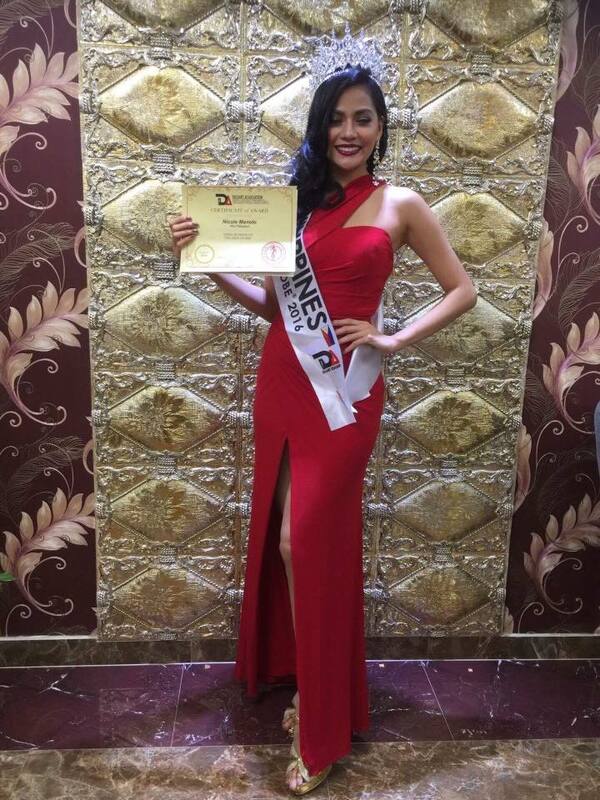 She was given a crown, sash and certificate by the Miss Globe head and Miss Canada Globe Productions owner Mias Santa Ana Pilar. The fourth runner-up was Miss South Africa, Natasha Joubert. The reason why remaining runners-up were not announced : the host has forgotten to take the third and fourth runners-up envelops during the live show. Miss Mias (Maya) also explained that Miss Thailand made it to the Top 11 because she won the "Miss Internet", she was just notified backstage by the producers before the Top 11 Evening gown competition, but was not properly announced by the host during the coronation night. The President of Miss Globe also explained about the new rule in pageant's age requirement as Miss India Dimple Patel is already 29 years old. India's Dimple Patel was crowned Miss Globe 2016, while Colombia's Yenny Carillo and Albania's Kristina Skurra were named first runner-up and second runner-up, respectively in the coronation night held in Tirana, Albania on November 25, 2016.